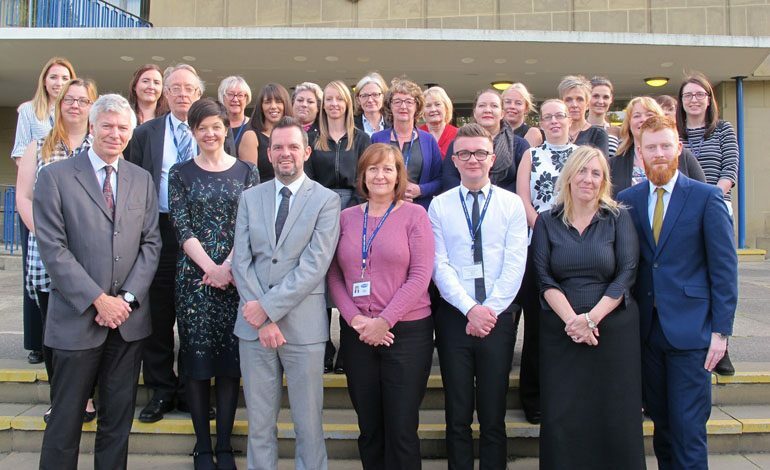 Durham County Council has been shortlisted for a prestigious national award in recognition of the work of its legal services team. The authority is a finalist in the Lawyers in Local Government Awards 2017, in the Legal Team of the Year category. This is the second award the council’s legal services has been shortlisted for in recent months, having reached the final of the 2017 Law Society Excellence Awards in the Excellence in Technology category in August. 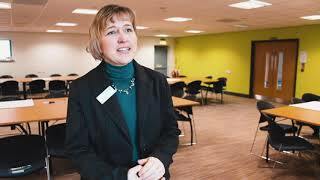 Helen Lynch, the council’s head of legal and democratic services, said: “It’s great for the team to have been shortlisted for a second national award in a matter of months. “This speaks volumes about the innovative work that goes on in legal services across many areas, from taking action against those who blight communities by supplying counterfeit tobacco, to helping schools through the important stages of becoming academies. • Proceeds of Crime Act (POCA) prosecutions, in which it works with the council’s trading standards department. Durham is one of the first councils to bring POCA prosecutions against those who have profited from the supply of counterfeit tobacco. • Establishing guidelines with the government on how the council will work with the Department for Education on academy conversions. These guidelines have already earned positive feedback from county schools that are in the process of converting. • Presentation of information in care proceeding cases at the family court – for which the team has been held up as an example of good practice by a digital working group. • Use of case management software when prosecuting multiple defendants for offences such as littering and allowing dogs to foul.